Honourable Kotiti Lawson Diholo is the Deputy Minister of Local Government and Chieftainship. He is also a Senator. In July 2017, he was appointed to his current position following the June 2017 snap elections. He is a Member of the Alliance of Democrats. In March 2015 until November 2016, he served in the same ministry as the Deputy Minister. He was also a member of Parliament following his election as Member of Parliament for Maletsunyane No. 47 constituency representing the Democratic Congress (DC). 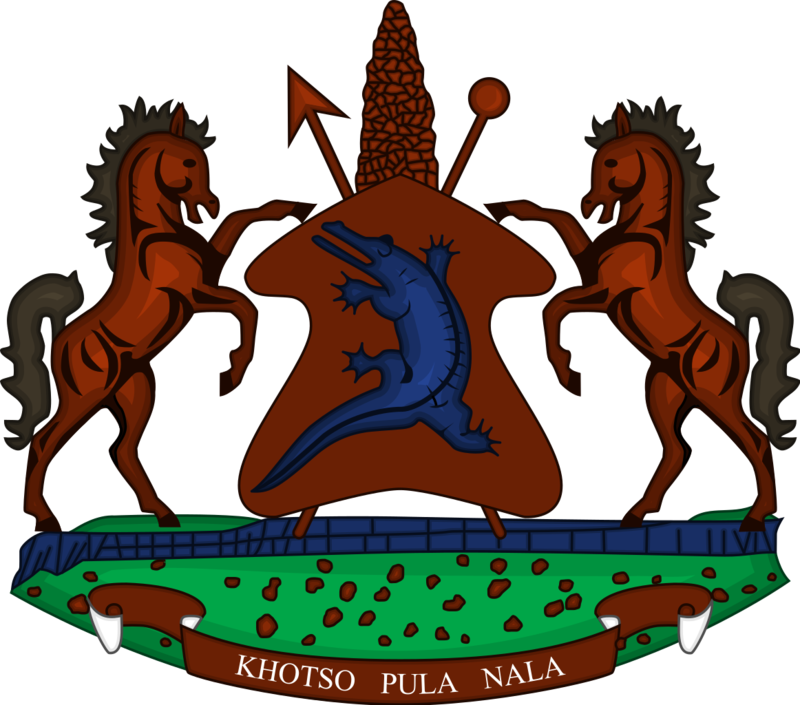 Honourable Diholo graduated from the National University of Lesotho (NUL) with Bachelor of Education in 1998. He obtained Secondary Teacher Certificate (STC) from the National Teacher Training College (NTTC), now Lesotho College of Education (LCE) in 1990. He completed his high school education thus; Cambridge Overseas School Certificate (C.O.S.C) at Semonkong High School in 1980. He has worked as a Member of Parliament for Maletsunyane Constituency No. 47 since April 2007 to date following his election representing the Lesotho Congress for Democracy (LCD) and Democratic Congress (DC) respectively. While in Parliament, he was tasked with the responsibilities to serve as a member of the Social Cluster Portfolio Committee and that of Public Accounts Committee. Honourable Diholo started working at Mohloka Primary School from 1985 to 1987. In 1991, he worked at Senqunyane Secondary School as a teacher until 2007 when he decided to contest for the election as LCD candidate for Maletsunyane Constituency. He won the elections hence became a Member of Parliament. Honourable Diholo is married and is blessed with seven children.